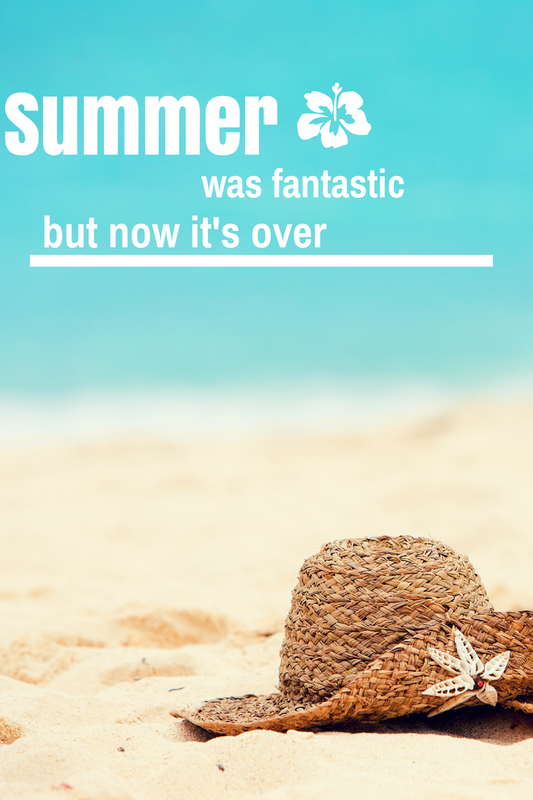 Well, I took a blogging break for summer. It wasn't intended to be a full-on summer hiatus; it just morphed into that. I wanted to take this season to enjoy my family and spend time with the Lord. Time for just Him and me. I wanted to sit at my Father's feet to see what was on His heart for my current season, not for just for what I needed to say to a group of people. I hope y'all understand. I have realized after 20 years in ministry that family has got to come first! For years, Derek and I would drop whatever we were doing to go counsel or pray for someone. Some of those people are not even a part of our lives any longer. My family will always be there! They are such a enormous part of who I am, so they will get my largest investment. I have determined that they will get my best, not just my leftovers. This summer was one of the best we have ever had as a family. We spent time with every family member on both sides (with the exception of my brother, who lives in Thailand). We went to the beach, and had late summer nights just hanging out as a family. Carowinds was even part of our summer to-do list, and I even enjoyed it - shocking! My girls started back to school last week, so our routine has begun. I do enjoy the regularity of our schedule; it does my heart good to have the rhythm of a regular routine. I will be back to posting weekly blogs. Who knows, maybe I'll get a little crazy and post two a week. Due to the fact that I got to have some quality Jesus time, I have a lot to say. I love y'all, and I hope you are enjoying getting back into the swing of the school year.